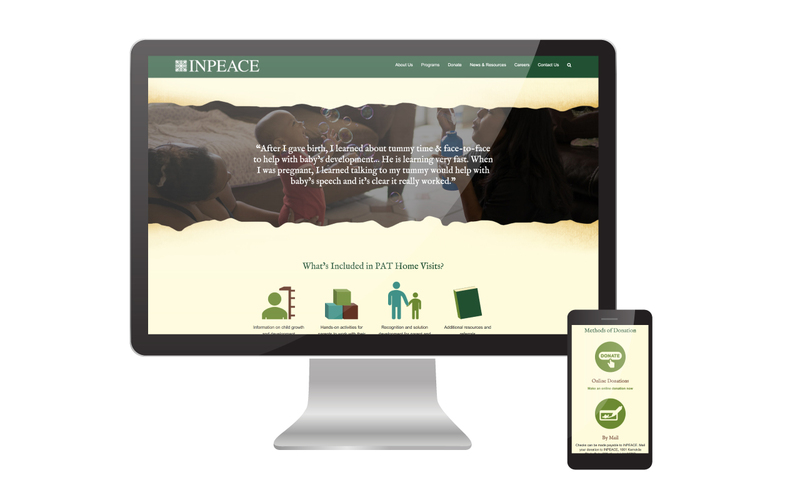 The Institute for Native Pacific Education and Culture (INPEACE) works to improve the quality of life for Native Hawaiians by offering a holistic community approach that seeks to embrace the entire community by offering free and relevant educational programs to individuals and families residing in several areas of Hawaii. 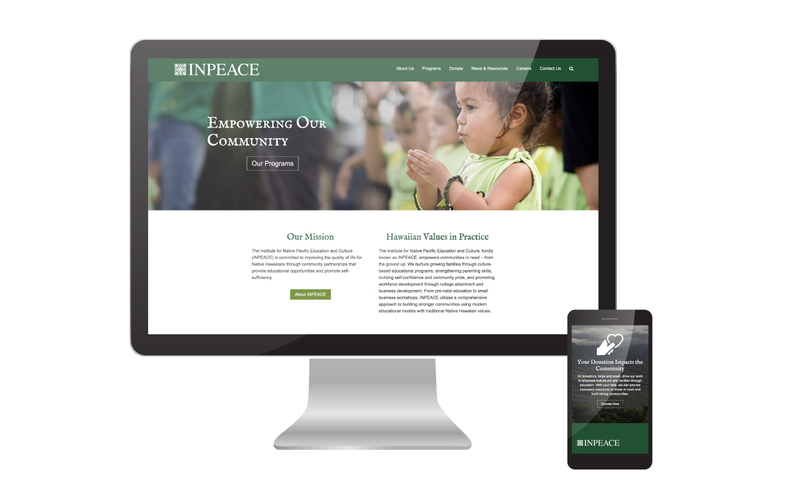 It was very important to INPEACE leadership that the site was centered around the delicate intricacies and long-standing traditions of the Native Hawaiian people while showing the incredible impact their programs have had on the community. 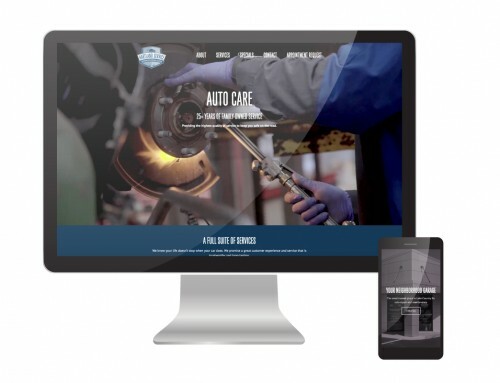 In order to achieve this goal, we worked closely with INPEACE staff to understand the cultural significance of the programs and analyzed data to relate their impact on the community. Using important visual signifiers like the taro leaf, photography of the program participants, and traditional language throughout the site, we worked to build a functional and beautiful site that was truly representative of the dedicated and talented staff and the beautiful communities they work to enhance every day.